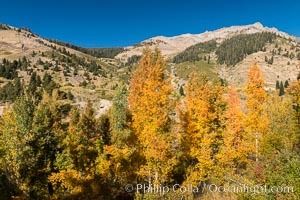 Aspens show fall colors in Mineral King Valley, part of Sequoia National Park in the southern Sierra Nevada, California Mineral King Valley Photo. 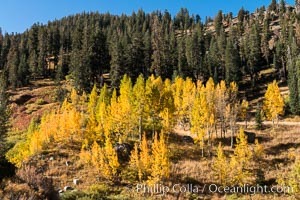 Aspens show fall colors in Mineral King Valley, part of Sequoia National Park in the southern Sierra Nevada, California Mineral King Valley Picture. 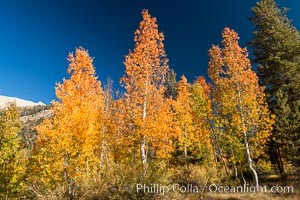 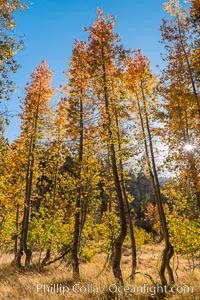 Aspens show fall colors in Mineral King Valley, part of Sequoia National Park in the southern Sierra Nevada, California Stock Photography of Mineral King Valley. 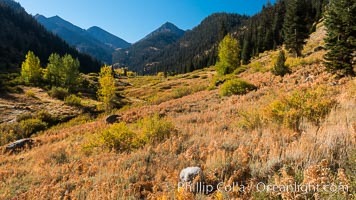 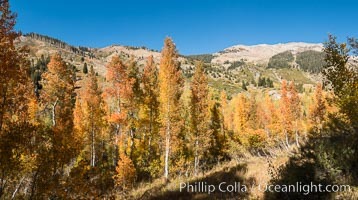 Aspens show fall colors in Mineral King Valley, part of Sequoia National Park in the southern Sierra Nevada, California Photograph of Mineral King Valley. 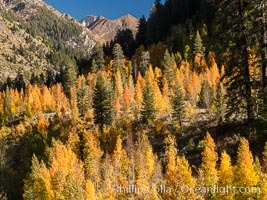 Aspens show fall colors in Mineral King Valley, part of Sequoia National Park in the southern Sierra Nevada, California Mineral King Valley Photos. 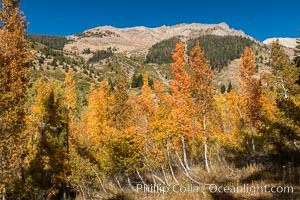 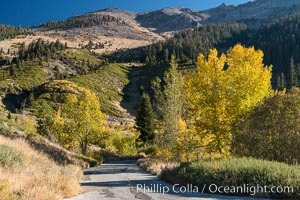 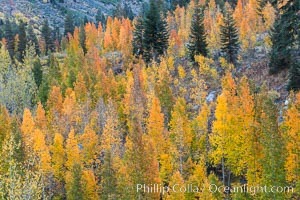 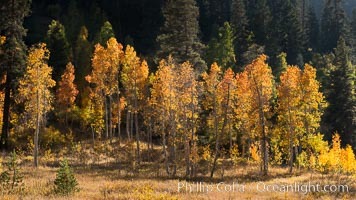 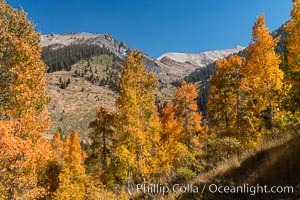 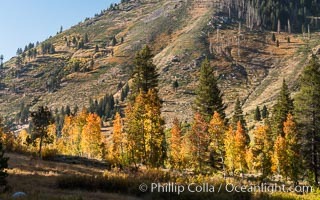 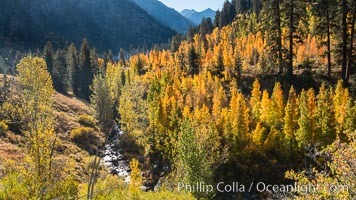 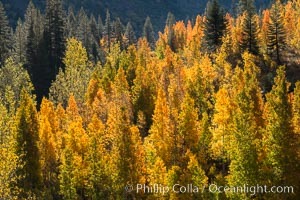 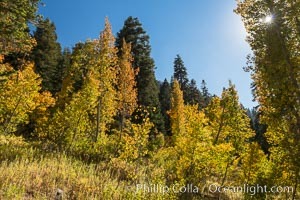 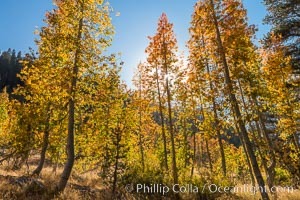 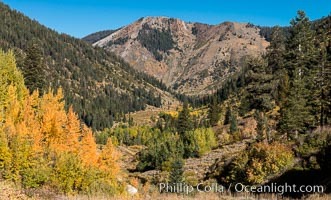 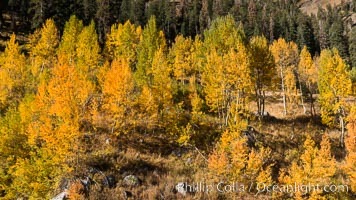 Aspens show fall colors in Mineral King Valley, part of Sequoia National Park in the southern Sierra Nevada, California Mineral King Valley Image. 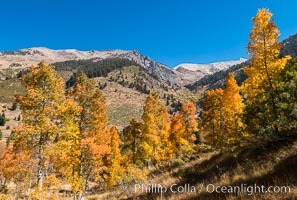 Aspens show fall colors in Mineral King Valley, part of Sequoia National Park in the southern Sierra Nevada, California Professional stock photos of Mineral King Valley. 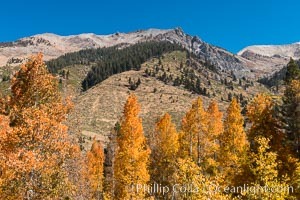 Aspens show fall colors in Mineral King Valley, part of Sequoia National Park in the southern Sierra Nevada, California Pictures of Mineral King Valley. 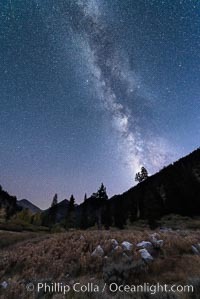 Milky Way over Mineral King Valley, Sequoia National Park Mineral King Valley Picture. 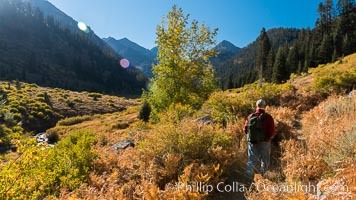 Hiker at Dawn in Mineral King Valley, Sequioa National Park, California Professional stock photos of Mineral King Valley. 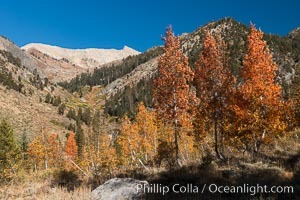 Panorama of Mosquito Lake, Mineral King, Sequoia National Park, California Stock Photography of Mineral King Valley. 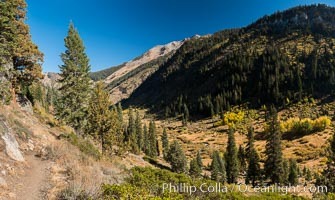 Panorama of Mosquito Lake, Mineral King, Sequoia National Park, California Photograph of Mineral King Valley.